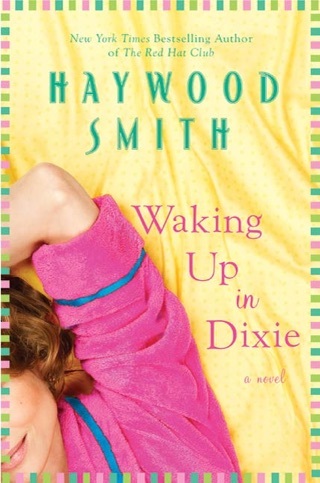 Georgia, SuSu, Teeny, Diane, and Linda are back in a warm, sassy Southern novel from the New York Times bestselling author of QUEEN BEE OF MIMOSA BRANCH and RED HAT CLUB. Georgia, SuSu, Teeny, Linda and Diane have been friends for more than thirty years. 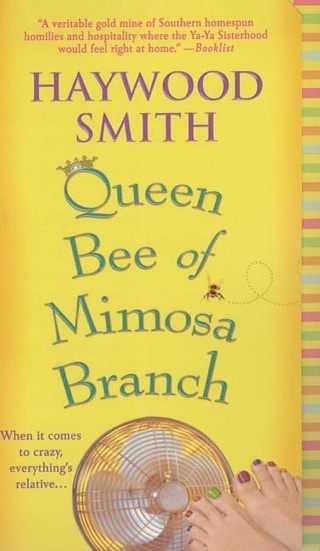 But when Pru Bonner, black sheep of the group, falls off the wagon so hard it shakes their world, "the girls" stage a hilarious kidnapping in Vegas to help their childhood friend clean up her act. As the women confront their pasts along with their hazardous adventure, they discover surprising strength in themselves and their friendships. 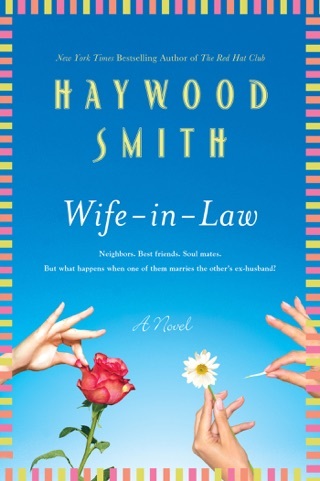 Laughter is spiced with secrets, surprises, and pitfalls aplenty, including a midlife pregnancy test, the perils of internet dating, an all-expense-paid plastic surgery cruise, and a surprise celebration that proves it's never too late for love. As in THE RED HAT CLUB, these irrepressible heroines face the challenges of friendship in sickness and in health, with heart and indomitable humor. So join The Red Hats and remember that age is all in your head, calories should always be in chewable form (Diet Coke with chocolate éclairs! ), and that when all else fails, your Red Hats will see you through. Smith fans know that when 50-something females don red hats for lunch at Atlanta's Swan Coach House tearoom, mayhem ensues. 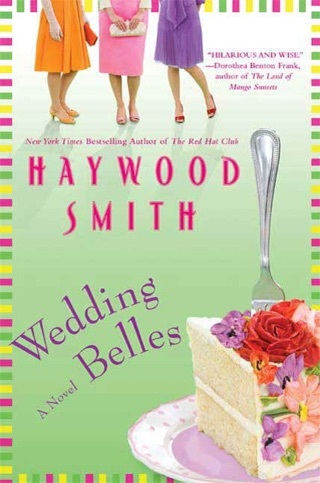 Club members Susu (wild divorc e now studying law), Teeny (abandoned woman turned corporate mogul), Diane (displaced wife now fashion designer), Linda (unflappable Jewish mother now in crisis), and Georgia (married narrator newly in love with her husband) unite to save old pal Pru from addiction. Four of the five fly to Las Vegas, where they kidnap Pru from a casino with the help of a good-looking cowboy, and then the six reunite to help Pru confront her inner demons in rehab. They also help each other through personal and family challenges and then wrap everything up with a cosmetic surgery cruise. Talk about intervention. For all their mischief, these women on the verge of second adolescence retain core values of Southern womanhood: goodness, graciousness and grandchildren. 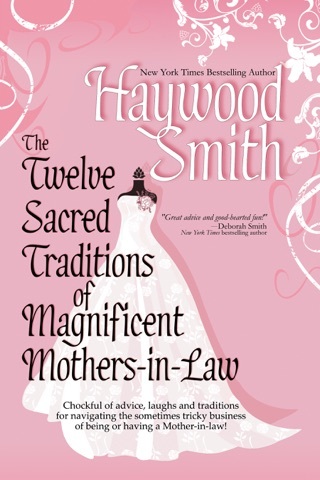 With flashbacks to their younger days and the ladies' not-so-strict adherence to 12 Sacred Traditions ("No Lies," "No 'I Told You So's,' " etc. 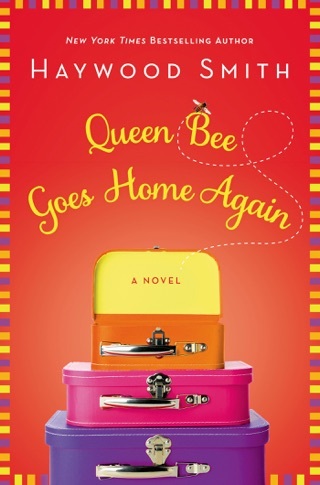 ), the book's fun lies not in guessing how things turn out but in Smith's warm, chatty style and images of "mommy-faced" women prancing about on an ocean liner wearing nothing but high heels, sunglasses and, of course, red hats. 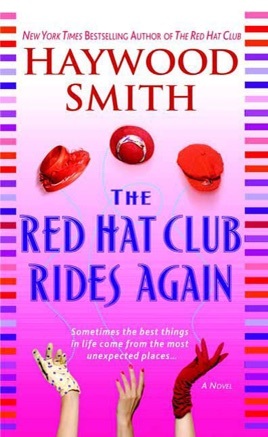 Though attempts at hilarity can be hit and miss, and outrageous scenarios and easy solutions strain credibility, well, it's hard to keep good women down, as The Red Hat Club's bestseller status proves.